◀︎ How much has that Mac been used? Sometimes Mac apps go a little crazy and no longer work properly. Even uninstalling and then reinstalling them might not fix the issue. 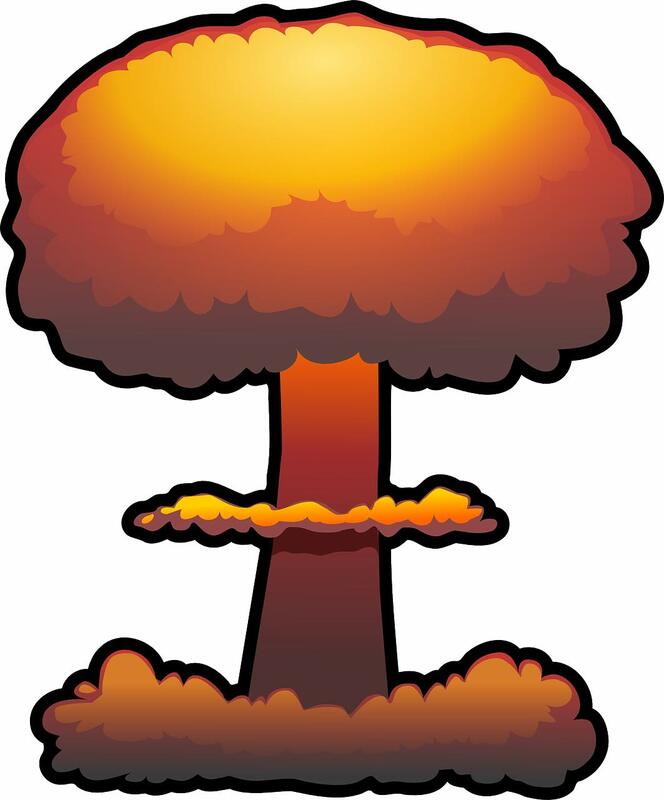 Here’s how to fix such apps, quickly and easily – essentially, by nuking their settings. We’re using a app called App Fixer, which is free for home use (although you can make a donation if you wish). And using the app is really very easy. Ensure the problematic app is not open, then run App Fixer. Close its registration box by clicking the usual close button at the top left of the window, then click the magnifying glass icon beneath the Choose heading and select the problematic app from the Applications list via the file browser window. 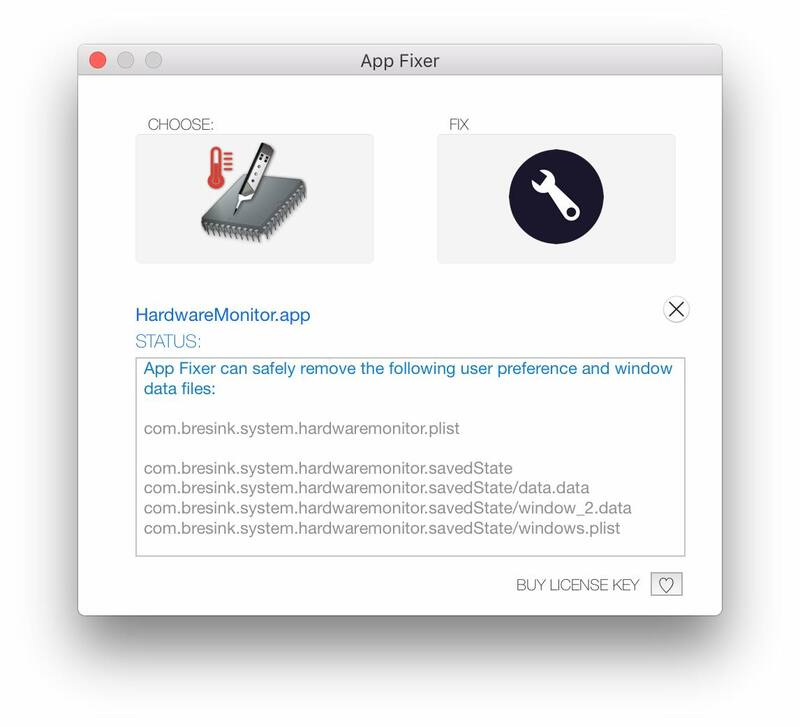 App Fixer will then show in a list the vital preferences files that contain your settings data, and clicking the wrench icon beneath the Fix heading will remove them. Note that if the app requires a registration code you might have to enter that afresh when the app starts again for the first time after using App Fixer, so ensure you have access to this before starting.